Welcome to my Top Myanmar Attractions page. Myanmar (Burma) is a large and interesting country blessed by nature with varied landscapes ranging from the lofty peaks of the Eastern Himalayas to the turquoise beaches of the Andaman Sea, from fertile plains to tropical rainforests. It is rich in natural resources such as timber, oil, minerals and gems and is peopled by diverse ethnic groups such as Burmese, Chins, Kachins, Mons, Kayahs, Arakanese (Rakhines), Karens and Shans. 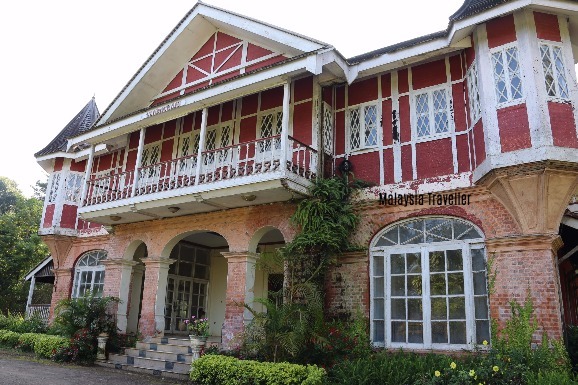 Largely closed off to foreign tourists during decades of military rule the country has since democratised and is now open to foreign visitors and investment and is playing catch up in terms of infrastructure and economic development. I admit I have so far barely scratched the surface of this beautiful and fascinating country during my two visits. I have not yet for example seen two of the most popular attractions, scenic Inle Lake and the famous stupas of Bagan. Nor have I taken a cruise on the Irrawaddy River, another mainstream tourist activity. Hopefully I will cover these on future visits. Anyone interested in colonial era history will want to make a bee-line for Pyin Oo Lwin, formerly known as Maymyo. 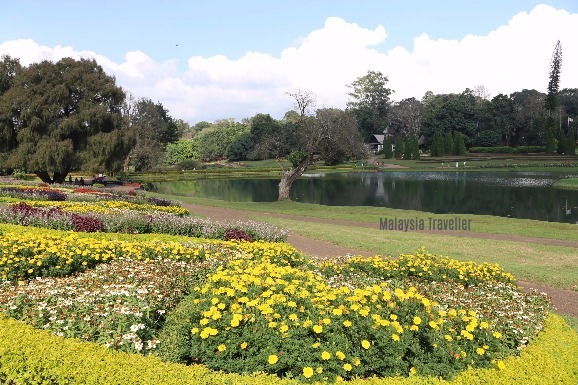 It has a wonderful climate, many well preserved colonial buildings and beautiful flowers and gardens. 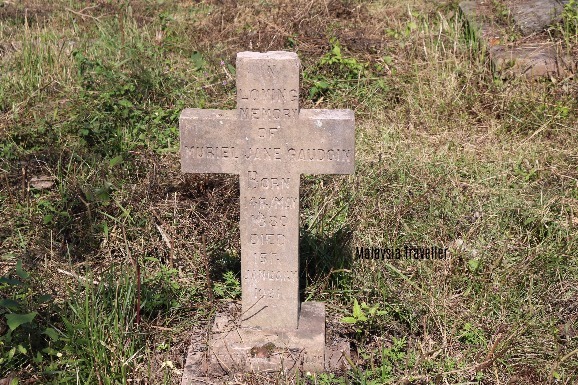 This is a slightly quirky and offbeat choice but while in Maymyo, you might want to visit the Christian Cemetery containing European, mixed race and Burmese military and civilian graves. 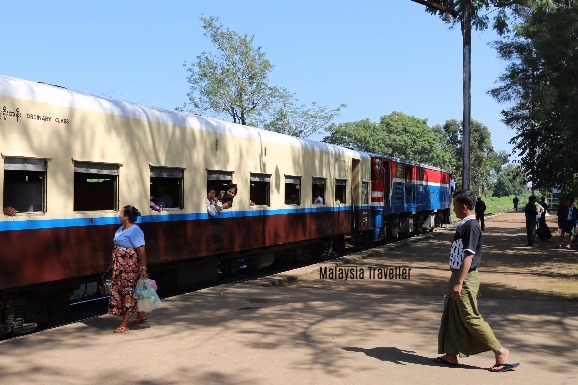 Taking the Mandalay to Pyin Oo Lwin Train is a popular way to get to Pyin Oo Lwin, provided you are not in a hurry. Despite its famous name, Mandalay is not a very old city, having been founded by King Mindon in 1857. It was heavily damaged during World War II and modern development has given the streets a fairly nondescript feel. 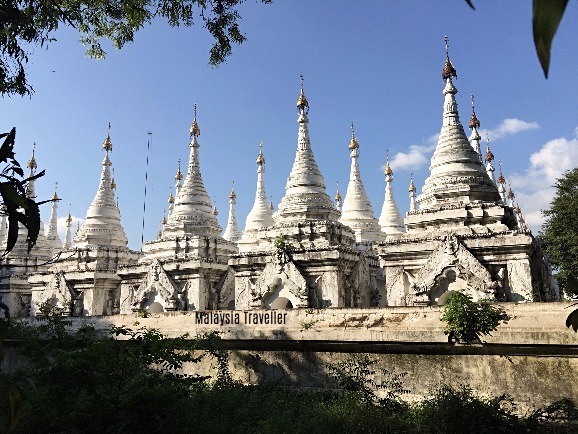 However there are sights worth seeing including the exquisitely carved Shwenandaw Monastery, the views from Mandalay Hill and copious Buddhist temples and pagodas. Apart from the famous Shwedagon Pagoda, the giant Chauk Htet Gyi reclining Buddha, Bogyoke Market and British colonial era architecture are among the highlights of my visit to Yangon. This is an article I wrote on my Thrifty Traveller blog some time ago concerning the change of name from Burma to Myanmar and some other name changes. 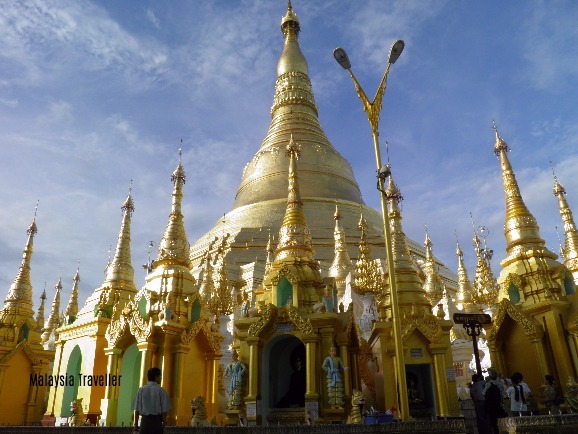 Hope you enjoy discovering these Top Myanmar Attractions as much as I have.